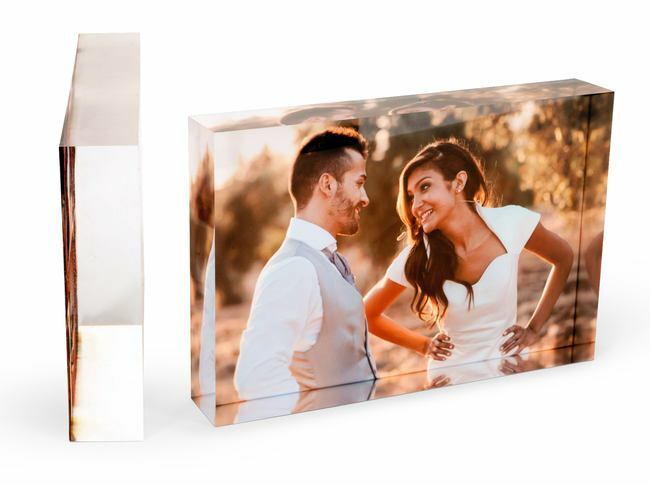 Get your photos printed onto a stunning 25mm thick acrylic photo block. 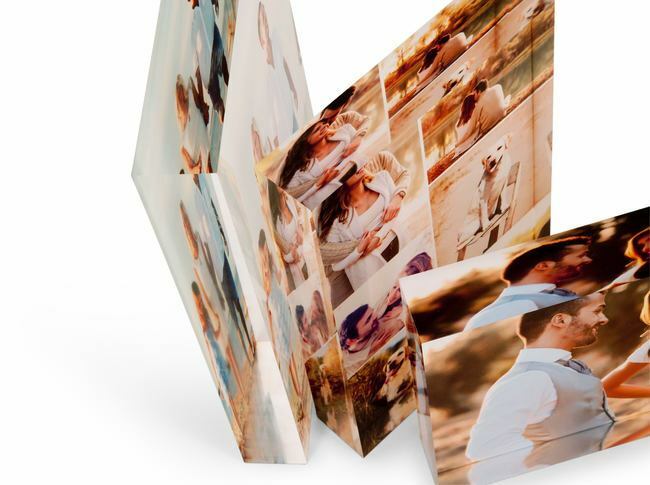 Design your very own block online in minutes, build a collage of photos. Just a beautiful piece. Will definitely order again from pixaprints.